Whenever the year ends and another year kick-starts, most of us are busy making a long list of resolutions, which we hope to fulfill throughout the period of 365 days. It may be losing extra pounds, or studying or working even harder; which will lead to a ‘new’ version of you. 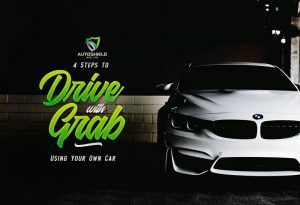 In case you want to achieve the ‘new you’ in a different level, consider getting yourself a new car, which is absolutely a great idea especially nowadays wherein an auto isn’t just a label of luxury but a necessity. The thought of driving a brand new car in 2019 probably excites you, but it would great if you will also feel the same level of excitement when it comes to attending to all the things entailed in getting a car, like applying for the best car insurance. 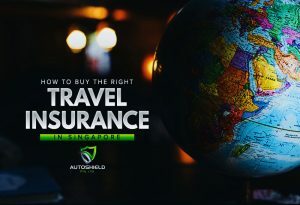 The same with choosing the model of the auto you would want to drive; looking for the best car insurance provider also requires quite some time and a lot of considerations. It is a must to go for the insurance which will protect both you and your four wheels because a car becomes better when insured. 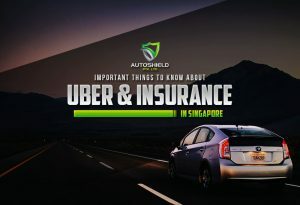 Not to mention that private car insurance also acts as a guardian angel since it protects your car, as well as you and the people inside the vehicle, in case unexpected things happen while on the road. Once you are done searching for the auto which you think is perfect for you, the next step should be looking for the car insurance provider which is best for your private vehicle. 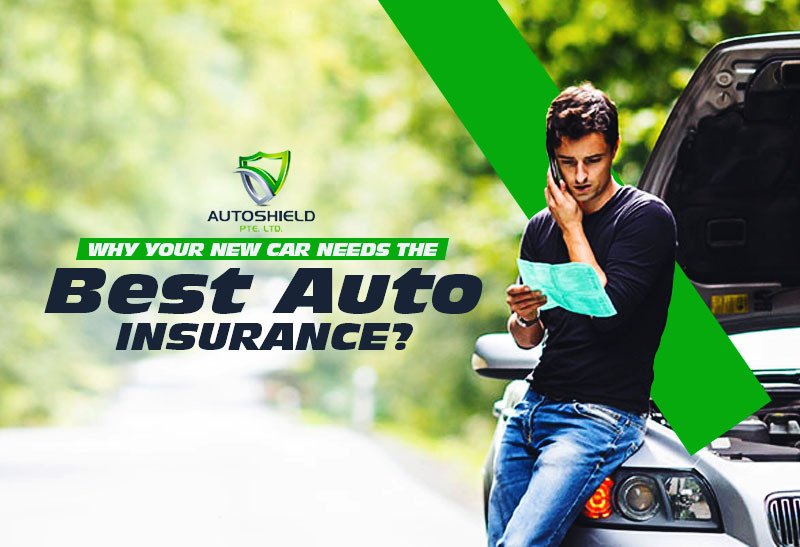 With this, consider Autoshield as we help you to quote and compare the numbers of insurance companies and recommend a policy that suits your need. Contact us at our customer service hotline at 6385 0777 or mobile 8588 1688, 8588 9191, 8686 9991, 8688 9991, 8588 9991, 8866 9991, 8868 9991, 8668 9991.